“They Don’t Make Them Like They Used To!”In this case, the expression has merit.As Spring rolls around, juicy time has come. Normally, three times a week I mix fruits and vegetables. What brand of blender am I using? 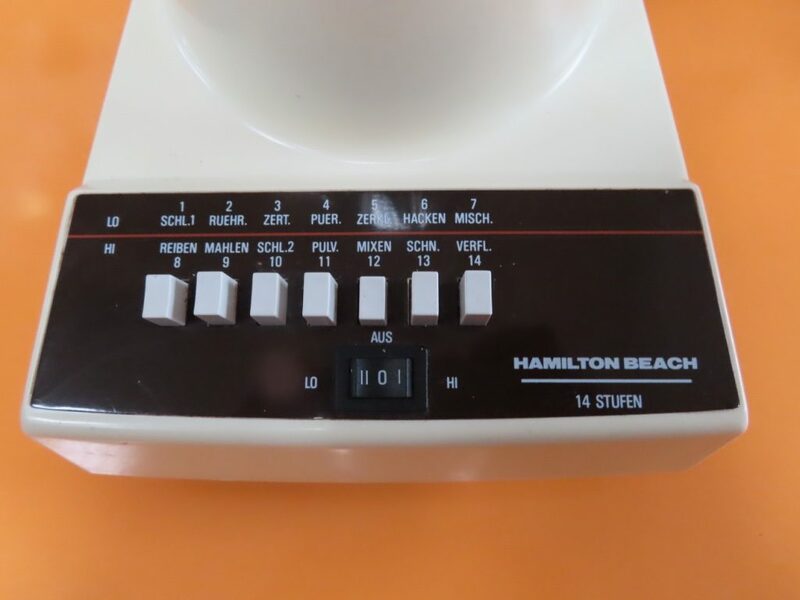 A Modern USA connivence dated from 1975 made by Hamilton Beach. This is not an endorsement, but admiration for durability. 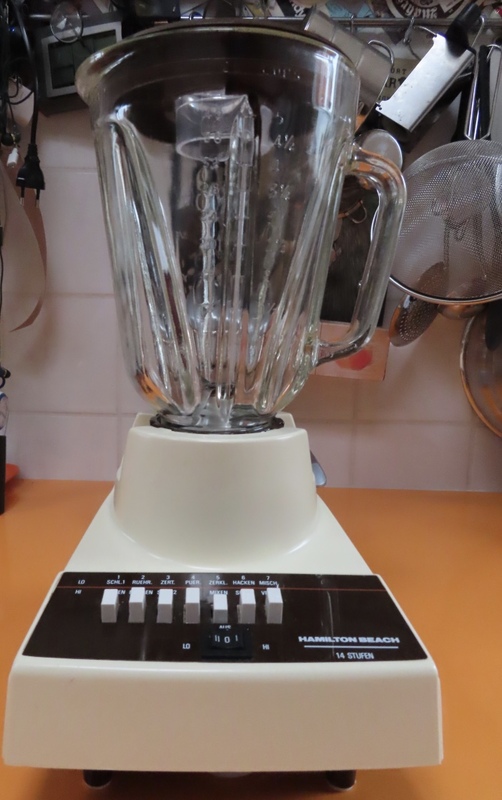 I find the kitchenware device amazing.After over 40 years packed in the closet, the blender still works as if taken from store self yesterday. I purchased a number of blenders over the years. The motors burned out or some other problem. All ended up in the heap. The one fault with this counter top appliance, the blender gasket was replaced because of lost. My diet ritual from April to August consists of mango, carrot, avocado, pineapple, bananas, and peaches. There have been no problems blending ingredients. Equipped with 14 speeds able to mix at high to low levels, the liquid consistency is fine. Three medal blades quickly minced all. The glass blender jar holds 5 cups, enough for my daily intake. The leftovers get placed in the refrigerator. Like the 1970’s American TV Comedies, the Hamilton Beach Blender is loud. Thankfully for my neighbors, I blend after 10am. I do not know what the energy consumption and cost expense. 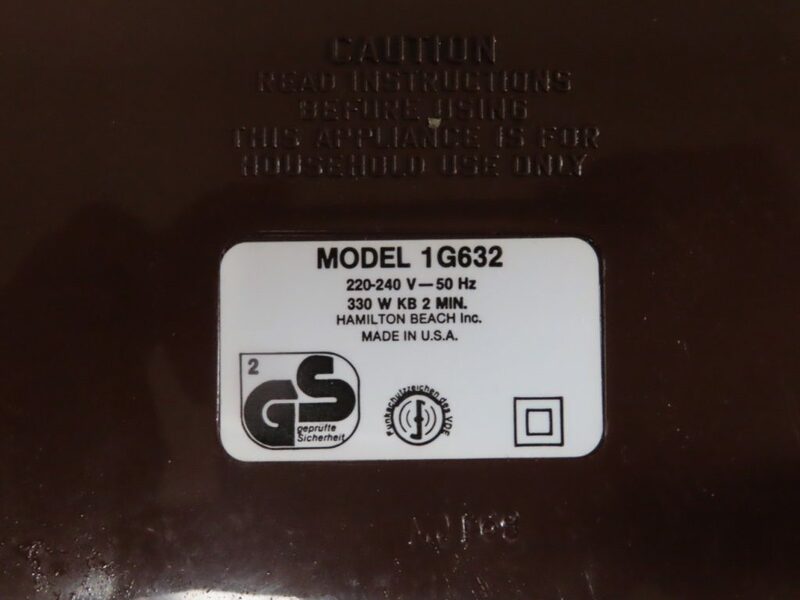 Hamilton Beach continues to manufacture appliances, not in America but in China. A low-tech item from a generation ago, still going strong. Separator image Posted in Fashion and tagged with appliance, diet, eating healthy, health, juice, kitchen appliance, made in the usa, recipes, Tech.